Summer is here and we all want to beat the summer heat during this season by dipping into springs, swimming pools, etc. But sometimes, it will cost a lot to plan a trip to a resort with the family. 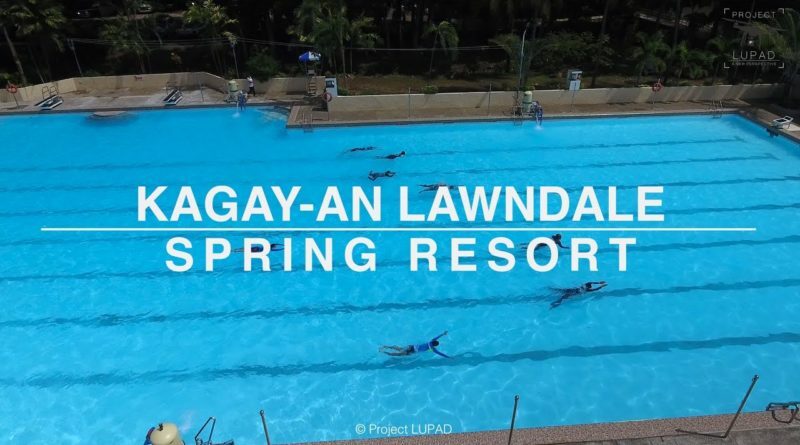 But Cagay-anons in general doesn't need to get outside the city in order to enjoy a day at the resort because Kagay-An Lawndale Spring Resort will be open to public on April 8, 2017 from 6:00AM to 8:00PM, just in time for the SUMMER! It has seven swimming pools and is a Persons with Disability-friendly (PWD) environment. 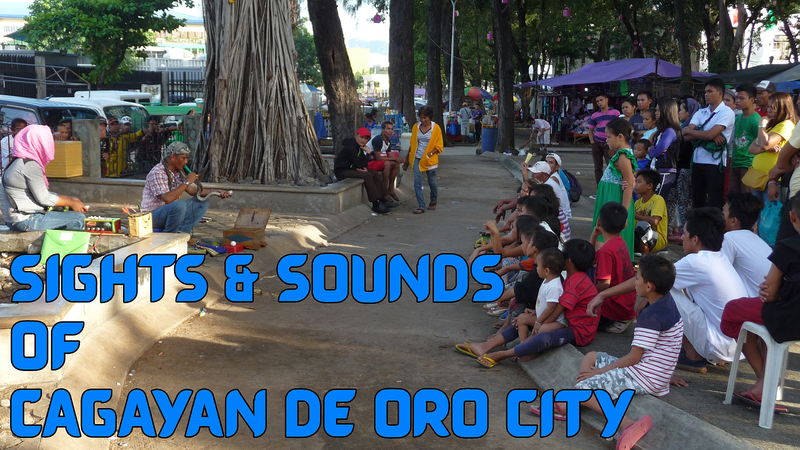 It is indeed a very affordable summer getaway in CDO so far. 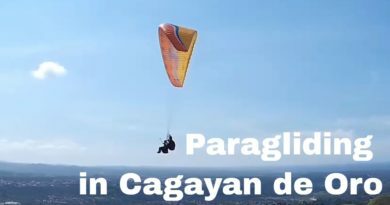 Take an aerial tour of Kagay-an Lawndale Spring Resort in 4K. 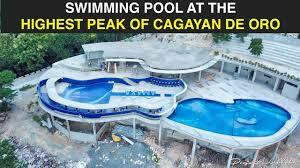 Kagay-an Lawndale Spring Resort is located in Taguanao, Indahag, Cagayan de Oro City.